We've all heard by now the scope of the damage that Florida and other areas have endured during Irma. 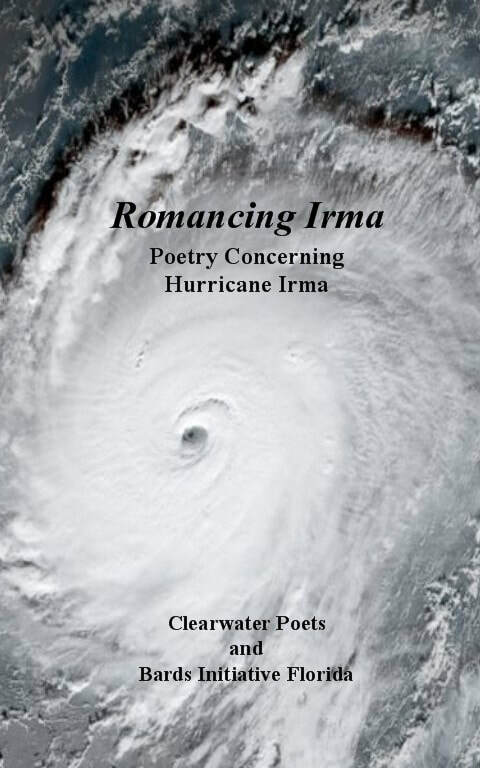 Relief efforts have been happening all over and the world of poetry is no exception. Include a 3-4 line 3rd person bio with your submission. Please include the state or country you come from in your subject-line. ​Please include poem in the body of the email as well as attached. Submit files as either an rtf, doc, docx file. Note: preference will be given to Florida poets, however there is always room for support from other areas as well.